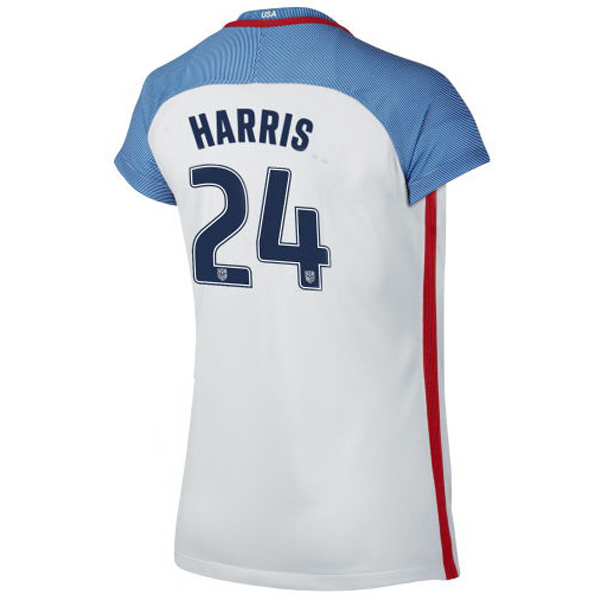 2016 Home Ashlyn Harris Stadium Jersey USA Women's Soccer #24 - White. 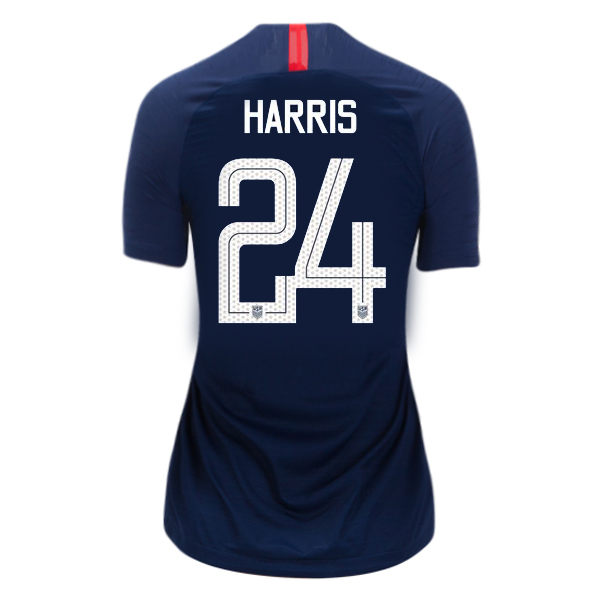 Support your favorite US soccer player, Ashlyn Harris! 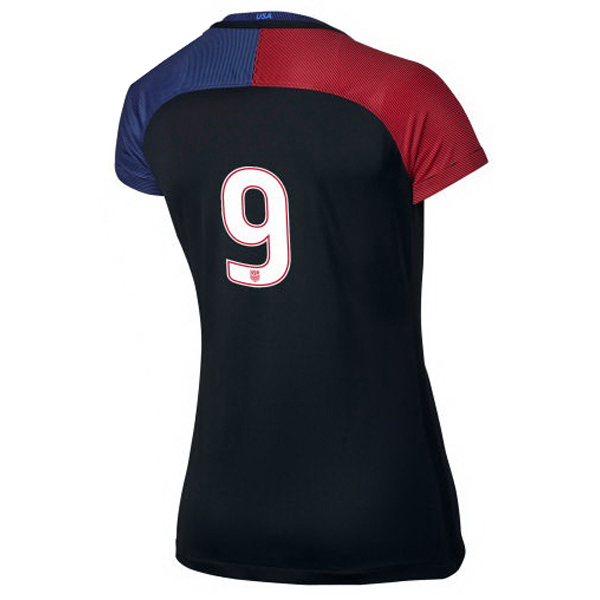 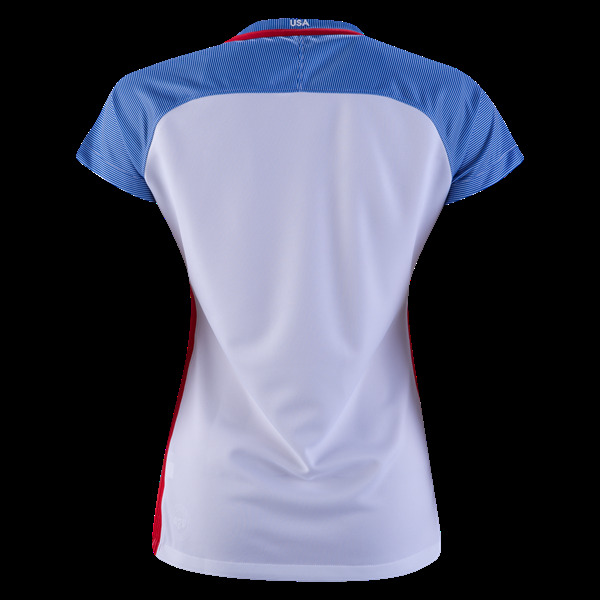 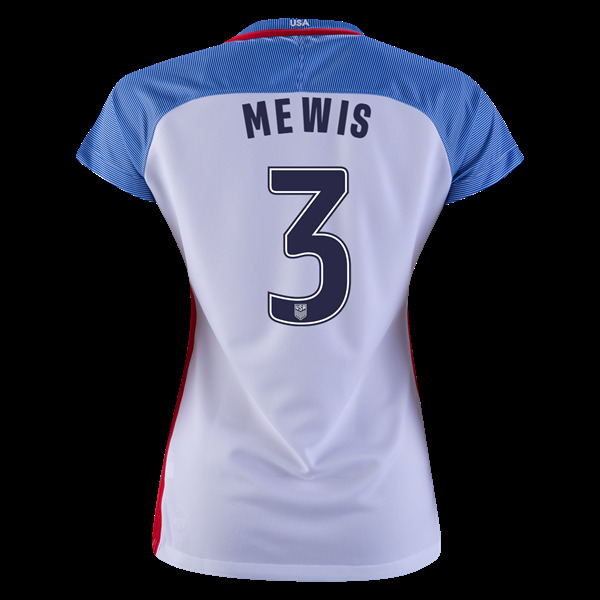 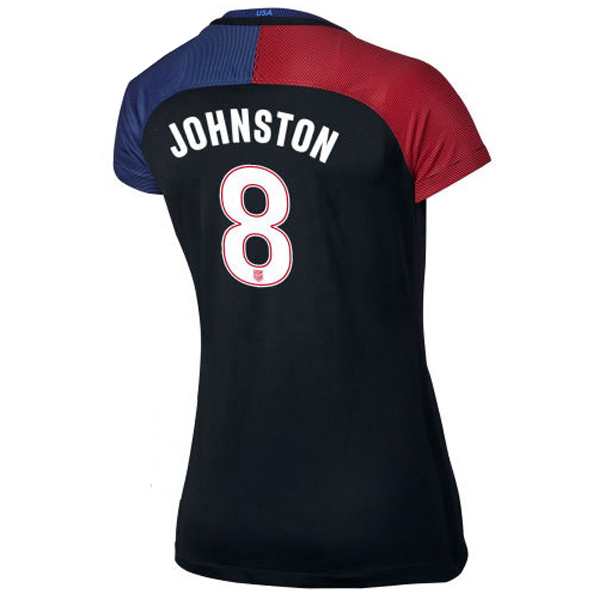 Ashlyn Harris soccer jersey, Ashlyn Harris home jersey, Ashlyn Harris jersey 3 star.